Welcome to Barneck Outfitters. 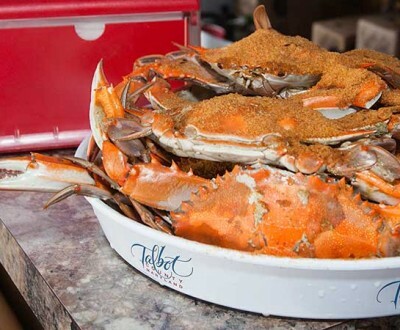 We are Located in the picturesque fishing village known as Tilghman Island Maryland. 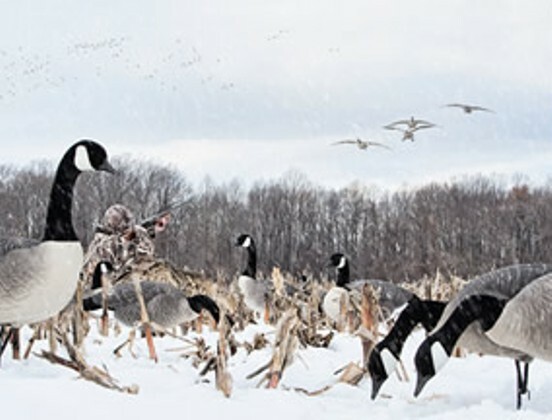 Barneck Outfitters started its guided hunting operations on the Eastern Shore in 1986 catering to Diver Duck Hunters and eventually including Sea Ducks, Canada Goose and Puddle Ducks. 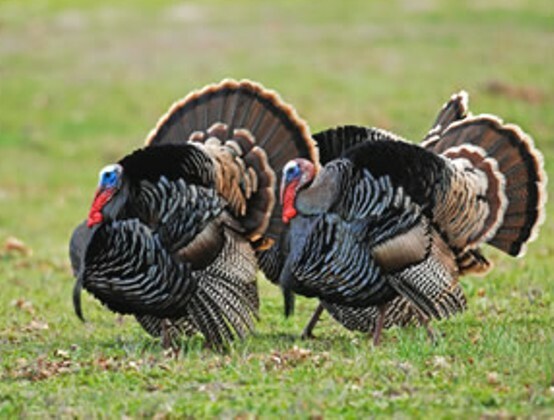 We recently expanded our hunting locations to include some of the finest Whitetail Deer hunting and Spring Turkey hunting the Eastern Shore of Maryland has to offer. 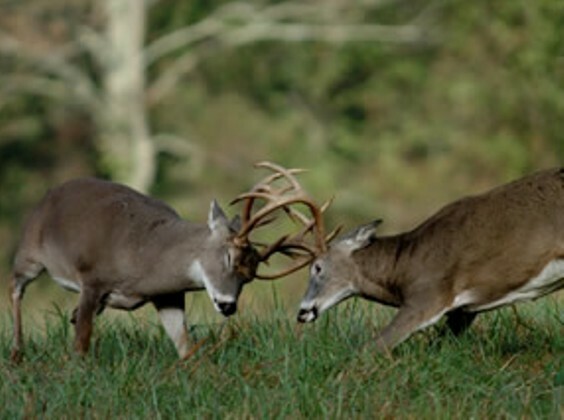 Whether it be a day of Sea Ducking on the bay, river Diver Duck hunting, Canada Goose hunting, Chesapeake Bay layout hunting, or chasing that trophy Tom Turkey or Whitetail Deer of a lifetime, let our professional and courteous guides provide you with the hunt of a lifetime.